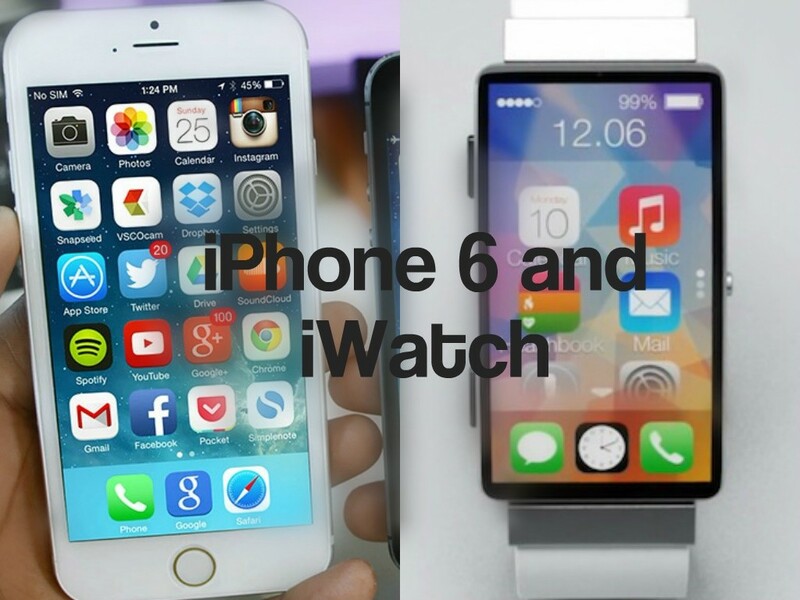 Apple’s September 9 event is expected to focus more on the iPhone 6, with the iWatch sharing the stage. 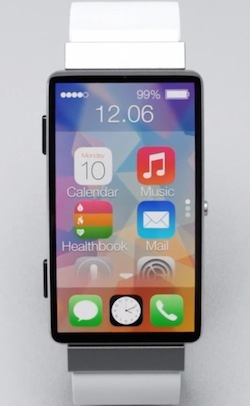 iWatch may be unveiled as an accessory of iPhone 6. iPhone is expected for sale from September and iWatch comes on early 2015. Apple’s to unveil a device wrist gear iWatch, at its media event on September 9, but not begin shipping until early 2015. Sources at Apple say there’s no clear information , but we’re hardly to see it a before early 2015. Significant gap is usual between unveiling and launch , moreover when company is entering new product segments. The iPhone and iPad both launched a number of months after their unveiling , supporting this strategy. KGI Securities analyst Ming-Chi Kuo is one of those who reported that a 2015 launch is likely for the iWatch, moreover he also predicted last month that production on the device would not begin until November. There weren’t leaked specifications for the device supporting that the production has not yet begun.